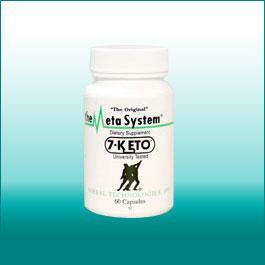 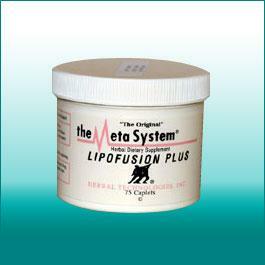 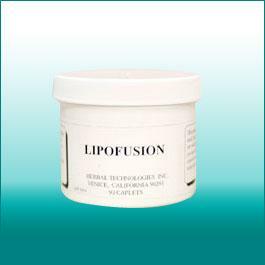 View cart “Lipofusion” has been added to your cart. CortiSystem Detox is specially formulated to prevent the accumulation of waste and toxins in the intestines and promote digestive regularity. 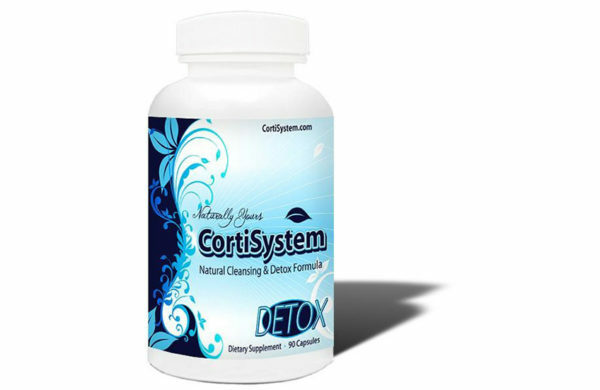 It includes gentle but effective natural fiber, toxin absorbents and probiotics for a safe, soothing cleansing of the stomach lining and natural regularity. 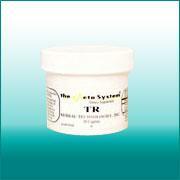 One to two daily doses, in combination with CortiSystem Trim, is all you need. 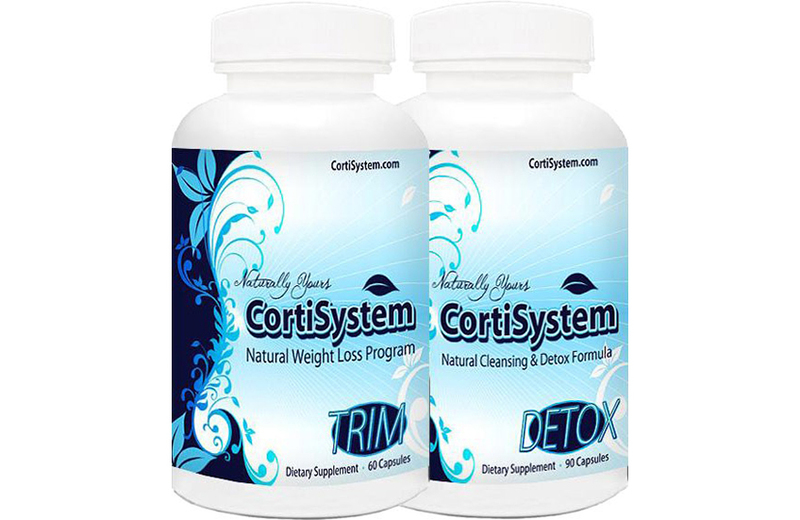 Consisting of Psyllium Husks, Bentonite Clay, Black Walnut Hull Powder, Oat Bran Powder, Flaxseed Powder, Prune Powder, Aloe Vera Powder, L. Acidophilus, Apple Pectin Powder and Gluccomannan Powder.